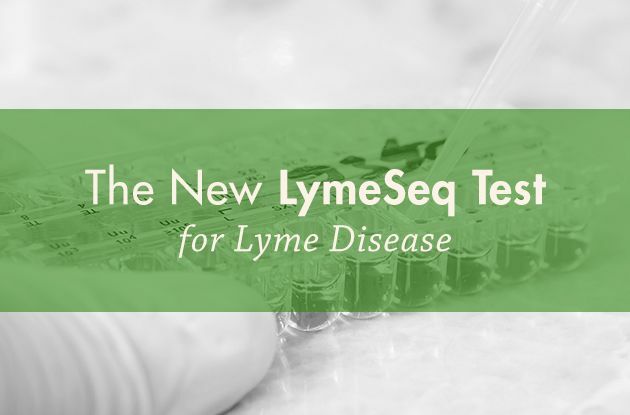 The New LymeSeq Test for Lyme: More Precise, But Will It Aid in Your Recovery? 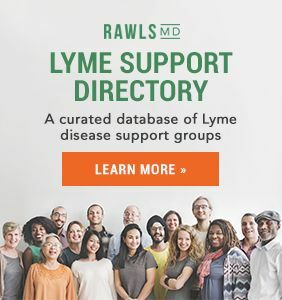 Home/Health-Articles/The New LymeSeq Test for Lyme: More Precise, But Will It Aid in Your Recovery? For chronic Lyme disease sufferers, there is a new lab test that promises greater accuracy in diagnosing specific microbes. But does this mean that such a test is necessary, or even helpful, for your recovery? Translational Genomics Research Institute (TGen) is working on creating a better Lyme test. The test, called LymeSeq, works by targeting, amplifying, and sequencing specific segments of bacterial DNA present in a tissue or blood sample. Amplified DNA is then compared to known sequences from bacteria to make an accurate diagnosis. Compared to currently available testing, it is predicted to be more sensitive (better able to pick up a microbe if it is present) and more specific (able to define specific microbes). This should improve the ability to diagnose microbes in chronic illness. 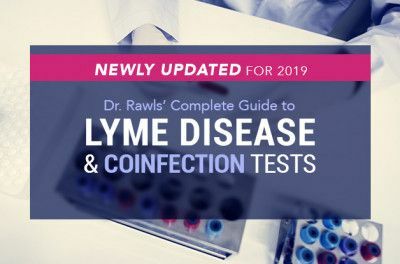 Current testing has a pick rate of only about 50% for microbes associated with chronic Lyme disease. LymeSeq tests for 22 strains/species of Borrelia, many co-infections, and other microbes such as influenza and staph — all with one test. Still in developmental stages, the company has a target of making the test available in two years. 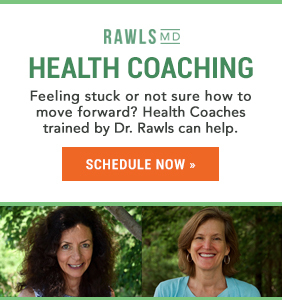 • Is it essential to test for specific microbes to get well? 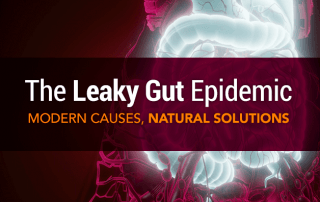 • Does LymeSeq or any other test pick up ALL microbes associated with chronic Lyme disease and chronic immune dysfunction? The answers to those questions are: usually not, and no. 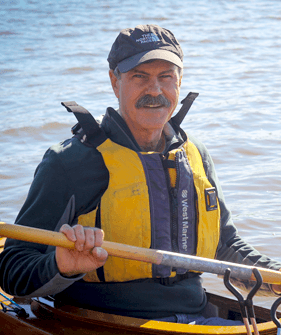 The idea that specific microbes must be identified and then targeted for eradication is somewhat flawed when applied to chronic Lyme disease. This concept really works only with acute infections with aggressive microbes such as those that cause acute pneumonia, influenza, or Ebola. 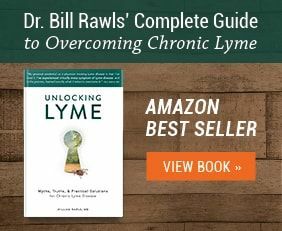 Chronic Lyme disease isn’t as much an infection with a specific microbe as it is a vicious cycle of chronic immune dysfunction perpetuated by multiple microbes. Most people with chronic Lyme harbor several strains of Borrelia, Mycoplasma, Bartonella, and a long list of potential other microbes. 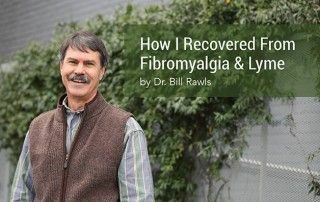 But so do a lot of healthy people who don’t have symptoms of chronic Lyme disease. This is the fundamental difference between chronic Lyme disease and severe acute microbial illnesses. With the latter, one microbe causes a specific illness and most people exposed to the microbe become ill. Microbes associated with chronic Lyme disease are opportunists; they only cause illness when immune function is not up to par. 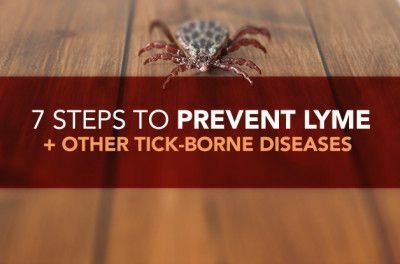 Few people with chronic Lyme disease relate the illness as being initiated by a tick bite, but most people can link the onset of illness to a particularly stressful event or a long episode of chronic stress. In other words, the microbes are often present before illness occurs; disruption of the immune system caused by chronic or acute stress allows opportunists to flourish. 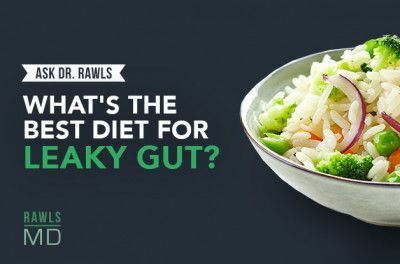 Once the tug-of-war between the microbes and the immune system becomes chronic, misery sets in for a lifetime. Interestingly, as testing gets better and better, it will likely show that most everyone worldwide harbors a wide variety of opportunists like Borrelia, Mycoplasma, and Bartonella. Health and wellness are highly dependent on robust immune system function to keep these microbial threats marginalized. Even though the future of improved testing may add value to our understanding of chronic Lyme disease, not having accurate testing at present shouldn’t hold back your recovery from illness. 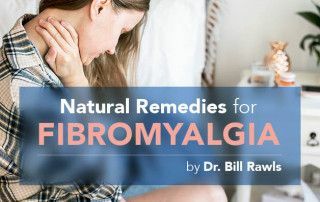 If you have all the symptoms of chronic Lyme disease, your problem is rooted in chronic immune dysfunction and the chances that you are harboring opportunists like Borrelia, Mycoplasma, Bartonella, or others is near 100%… no matter what testing shows, now or in the future. 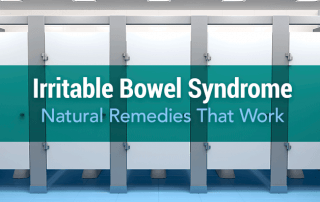 Therefore, getting well is more about restoring normal immune function rather than targeting and killing specific microbes. 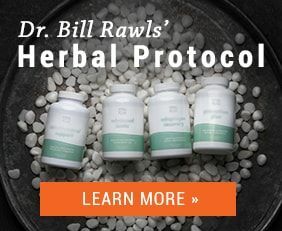 This is best achieved through lifestyle changes and herbal therapy—for which no testing is required.